Mumm Rosé NV Champagne is a popular Champagne available from Amazon.co.uk in 75cl to buy online. 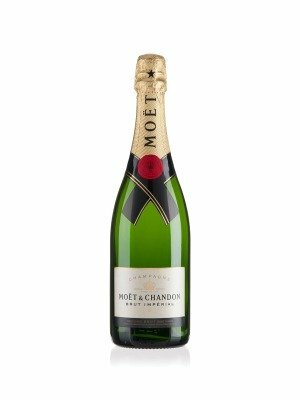 Visit Amazon.co.uk for the best price for 75cl of Mumm Rosé NV Champagne or compare prices on our other Champagne products. With a luminous pink colour and pale straw coloured tints Mumm Rosé develops opulent, spirited bouquet in which the fruit stands out. The slight presence of toffee and vanilla are a reminder of the Cordon Rouge influence. On the palate the attack is lively and perfectly entire, reflecting the strong personality of the Pinot Noir. The lengthy close is characterised by power and elegance. A complex, fresh, distinguished, powerful marriage in which the Pinot Noir stands out. Where to buy Mumm Rosé NV Champagne ? 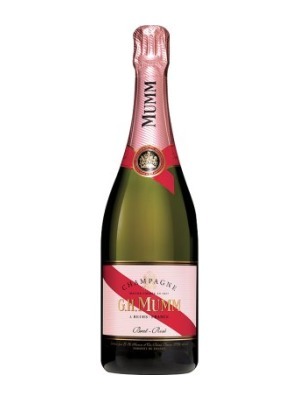 Mumm Rosé NV Champagne Supermarkets & Stockists. 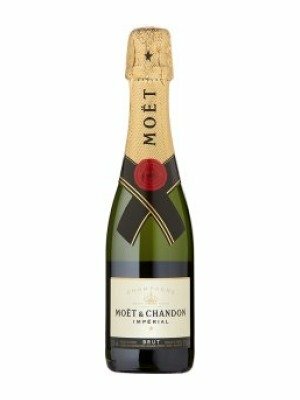 You can buy Mumm Rosé NV Champagne online in most retailers and find it in the Champagne aisle in supermarkets but we found the best deals online for Mumm Rosé NV Champagne in Amazon.co.uk, DrinkSupermarket.com, TheDrinkShop, Waitrose Cellar, and others. Compare the current price of Mumm Rosé NV Champagne in 75cl size in the table of offers below. Simply click on the button to order Mumm Rosé NV Champagne online now.